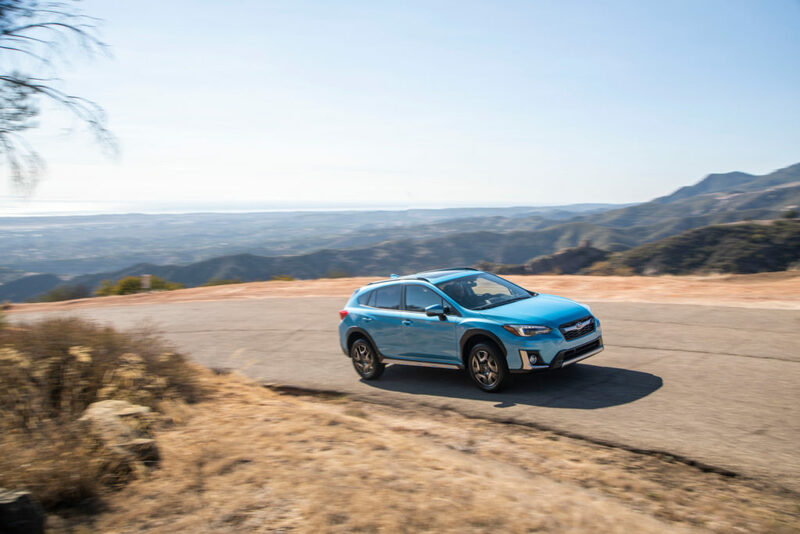 Subaru will debut its first ever plug-in hybrid vehicle, the Crosstrek Hybrid, at the Los Angeles Auto Show later this month. 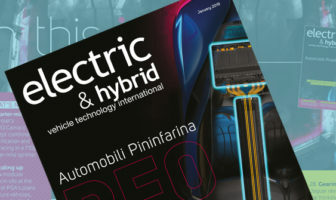 The OEM’s first PHEV will feature the car maker’s new StarDrive technology, which will integrate a 2-liter direct-injection Boxer engine with two electric motors, Subaru’s standard Symmetrical All-Wheel Drive and a new Lineartronic CVT. One motor functions as an engine starter, but can also be powered by the IC engine to serve as a generator for the hybrid system battery. The second motor powers the vehicle during hybrid and all-electric driving modes, and charges the battery during regenerative braking. 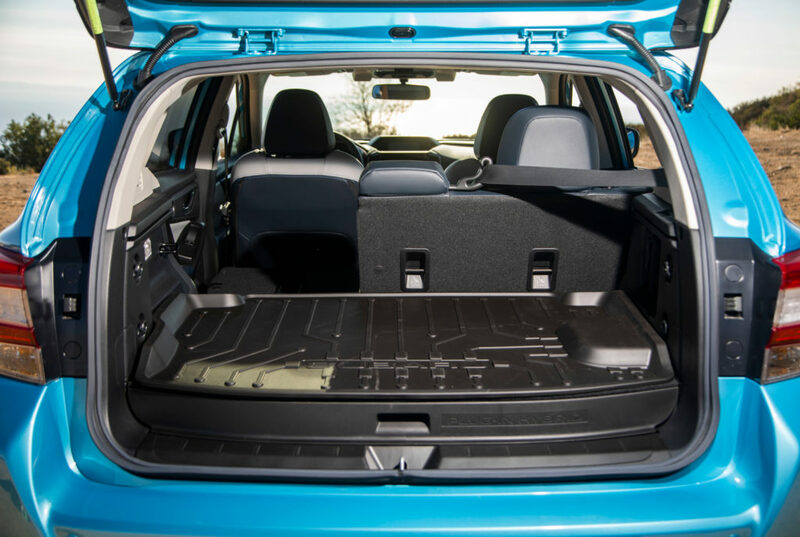 The Crosstrek Hybrid will be capable of an all-electric top speed of 65mph (105km/h) and the high-capacity lithium-ion battery situated below the cargo area will provide EV-only range of 17 miles (27km). The vehicle’s total range, according to Subaru, will be 480 miles (770km). 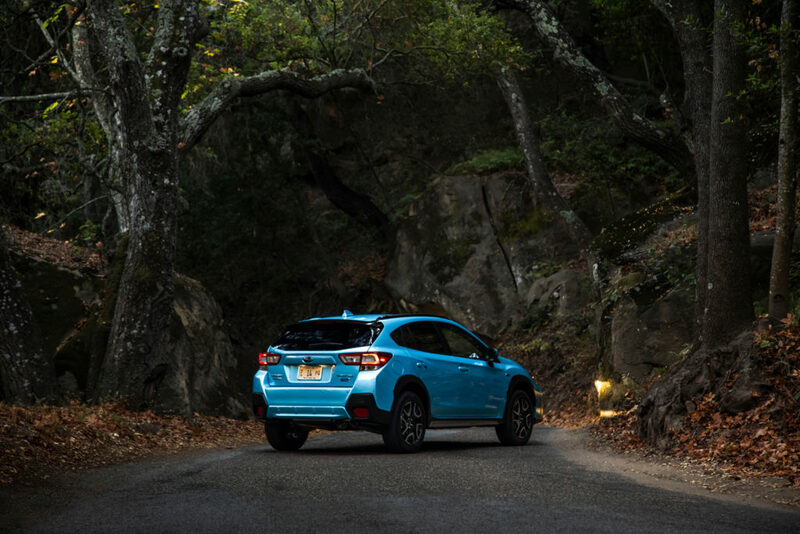 Subaru has developed an electronically controlled brake system, optimizing braking control to distribute braking force between the regen and mechanical brakes. 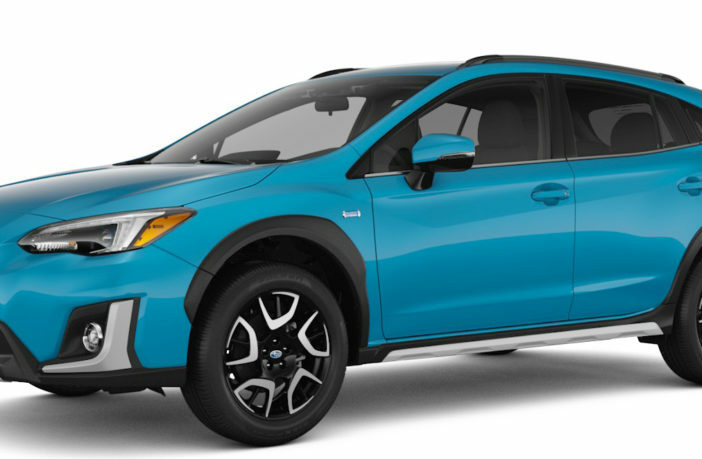 The Crosstrek Hybrid will be built on Subaru’s Global Platform, and will be available to retailers toward the end of 2018. The Los Angeles Auto Show runs November 30 to December 9, 2018.